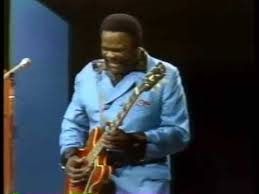 He was posthumously inducted into the RRHOF in 2012 by Joe Bonamassa, fellow Texans Billy Gibbons and Dusty Hill of ZZ Top, and Derek Trucks. 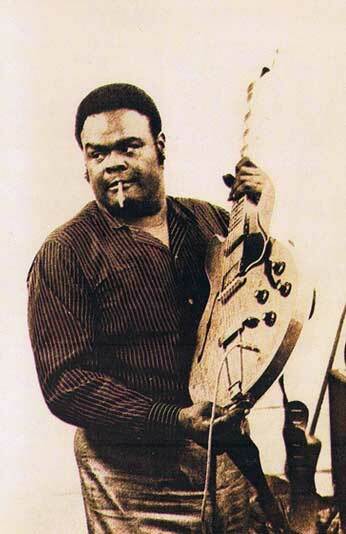 Born in Gilmer, Texas, King got his first guitar when he was five years old. 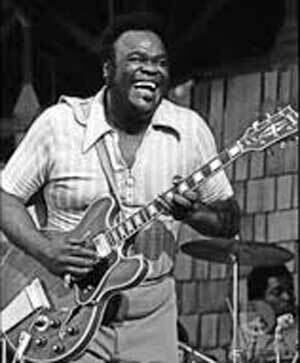 “You might say I came from a blues family,” he said in 1971, noting that his mother and uncles played blues. 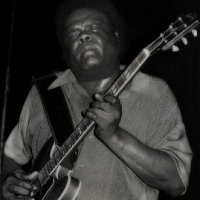 “Blues was the music I was born with.” He grew up listening to and learning the styles of such country-blues figures as Blind Lemon Jefferson, Arthur Crudup, Big Bill Broonzy and Ligntnin’ Hopkins. He was also heavily influenced by B.B. King and T-Bone Walker. 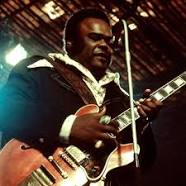 Freddie King, thought to have been born as Frederick Christian, originally recording as Freddy King and was nicknamed "the Texas Cannonball". He both performed and recorded as Freddy King in his early years.